Drugs for the weak heart! – Get Heart Healthy! Weak Heart is a condition caused by weakness of the heart muscle where in the heart is unable to pump blood to meet the daily requirement of the body. 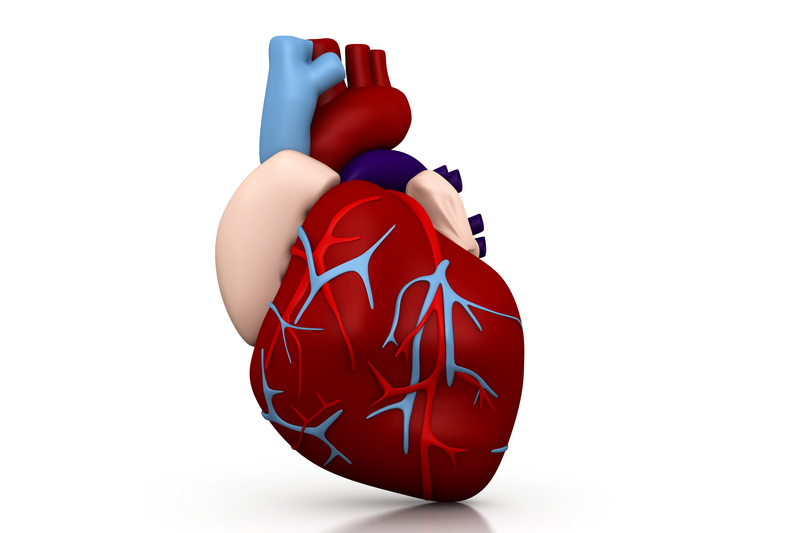 This condition in medical terms is called Cardiomyopathy or Left ventricular (LV) dysfunction. This condition causes breathless on exertion initially and then breathlessnes at rest in the late stages. One is unable to sleep supine at night due to the breathlessness. It may be associated with cough and swelling of the feet. This clinical condition is called Heart Failure. The condition is diagnosed by carrying out an Ultrasound of the heart to know its pumping function. This test is also called 2D-Echocardiography. 1. Diuretics: These are drugs given either orally or intravenously. These act on the kidneys by flushing water and electrolytes from the body. By flushing out water from the body, these drugs reduce the congestion in the lungs and thereby reduce breathlessness. They also cause reduction in the swelling in the feet. This causes increase in the urine output. Thus, these drugs are advised to be taken in the mornings. The common ones used are Furosemide, Spironolactone, Amiloride, Triamterene etc. These can cause electrolyte imbalance and dehydration and so the therapy need to be monitored. These drugs are recommended to patients in heart failure who are breathless and develop swelling of the feet. They relieve patients of their symptoms but are not found to reduce the long term mortality. 2. ACE Inhibitors. This is a class of drug which acts by blocking the conversion of angiotensin I to angiotensin II. They, therefore, lower arterial resistance and increase venous capacity; increase cardiac output. They reduce the cardiac mortality in the long run and are recommended in all patients with heart failure and LV dysfunction. The common ones used are Enalapril, Captopril, Ramipril and Perindopril. These drugs can cause increased potassium levels in the blood and can cause dry cough in come patients. If a patient in unable to tolerate the drug due to dry cough, they can be substituted with ARBs. ARBs (angiotensin receptor blockers) are similar drugs but tend to be more expensive. They are recommended for all patients with LV dysfunction and/or heart failure as they reduce long term mortality. 3. Beta-Blockers: This is a class of drug which reduces sympathetic over-activity. Thereby, they reduce the heart rate and blood pressure, thus giving the heart much needed rest to recover. The drugs approved for this condition are Metoprolol, Bisoprolol and Carvedilol. These drugs need to be started in very small doses and then increased carefully as some of the patient may encounter worsening of their symptoms. Majority of the patients tolerate them well. They need to be monitored for the side effects like bronchospasm and slow heart rate. Now you know what to take if someone suffers from LV dysfunction or heart failure. Previous Article Watching TV in your teens? It would make you fat in your 40s! Next Article Vitamin C for Colds? Helo… my symtms is full body weak ness…. and heart &no strengths… i am a b.sc third yr student…. what i do tell me any suggest. Sir I m 74 year old male,from last month I am facing the breathing problem two times I was hospitalized for the same.Doctors told me that my heart is so weak I am depressed what can I do sir?